Trauma is a fact of life. Veterans and their families deal with the painful aftermath of combat; one in five Americans has been molested; one in four grew up with alcoholics; one in three couples have engaged in physical violence. Dr. Bessel van der Kolk, one of the world’s foremost experts on trauma, has spent over three decades working with survivors. 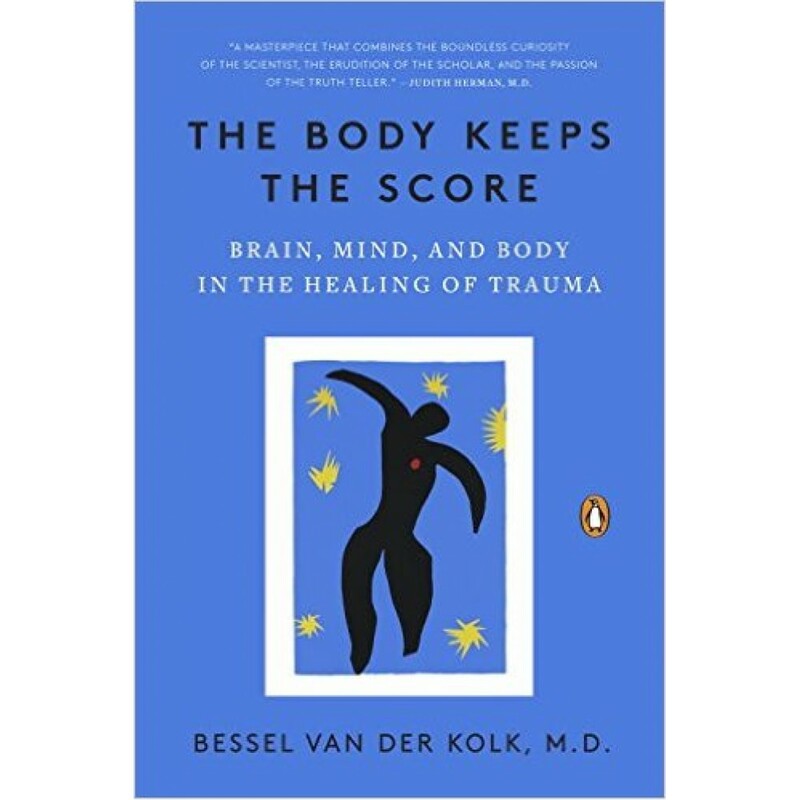 In The Body Keeps the Score, he uses recent scientific advances to show how trauma literally reshapes both body and brain, compromising sufferers’ capacities for pleasure, engagement, self-control, and trust. He explores innovative treatments - from neurofeedback and meditation to sports, drama, and yoga - that offer new paths to recovery by activating the brain’s natural neuroplasticity. Based on Dr. van der Kolk’s own research and that of other leading specialists, The Body Keeps the Score exposes the tremendous power of our relationships both to hurt and to heal - and offers new hope for reclaiming lives. The field of traumatic stress and its related theory, research, and treatments has advanced consider..
As the field of psychology becomes increasingly integrative and sophisticated in its understanding o..